I was born a Saffa, now an Aussie. What is you education and work experience? I was raised and studied in Stellenbosch, near Cape Town. I worked up and down the South African coast for a bit. I left in 2007 for brief stint in New Zealand, and have been in Australia since then. Where is your local surf spot? What sort of travel experience do you have? I have traveled the big parts of South Africa, Australia and New Zealand coasts, as well as a fair few Indonesian isles. I could tell you, but would have to kill you, kinda thing. What is the best bit of advice you were ever given with regards to surfing? Lie more forward on the board when paddling. 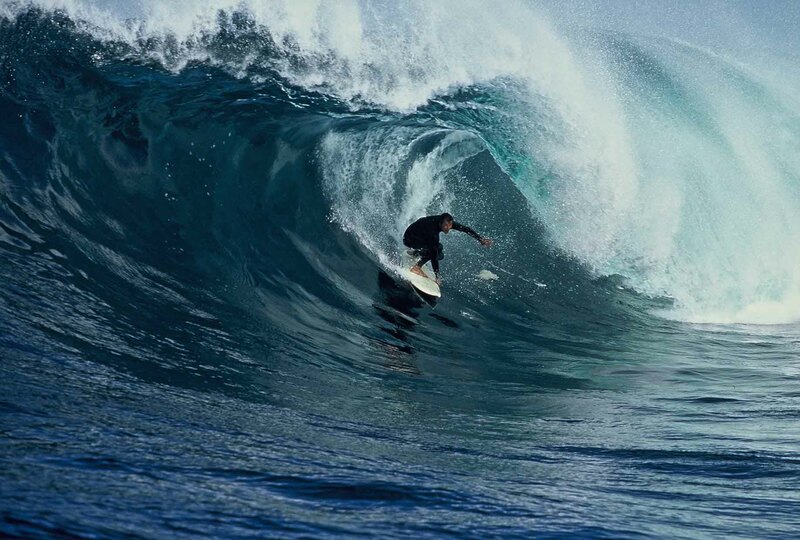 Who is your favourite surfer in the world and why? Kai Lenny is the most fun to watch for me, for all the different kind of waveriding he does. What is your current go-to surfboard? 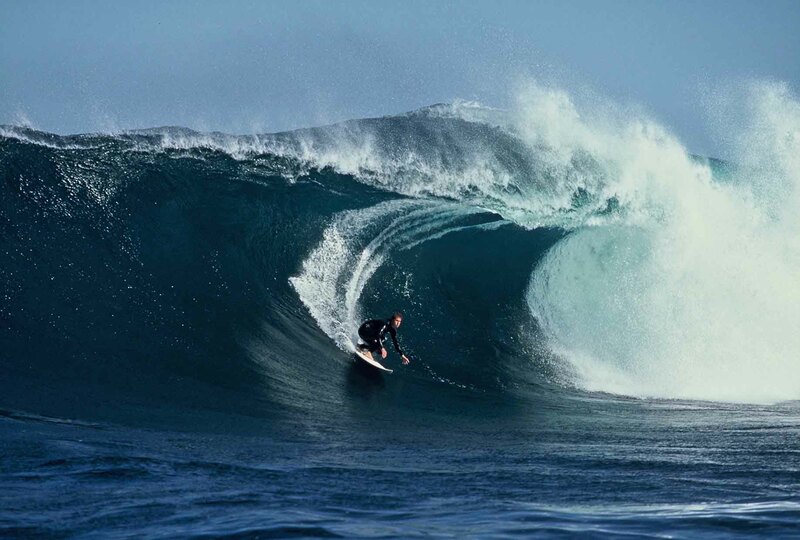 I have a 7’10 from Pierre de Villiers in Cape Town – can surf it at home from 4-10 feet. Mate brought it over when coming to visit me, and on his return flight was told it’s too big to take. Nathan Rose here in Margs can really shape everything, from 4 ft magic carpets to 11 ft guns. Any opinions on wave pools? I’m sure they’ll help with getting surfing into the Olympics, as well as further fulfilling Bobby Martinez’s prophecy of a wanna-be tennis tour. What is the best thing about surfing right now?